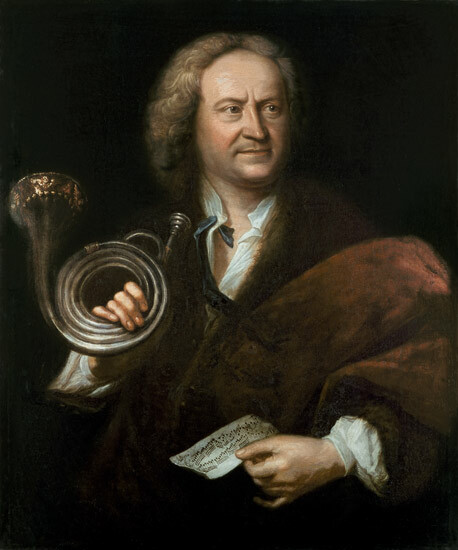 A previously unknown document, describing the work methods of Johann Sebastian Bach, has been discovered in the parish archives of Döbeln in Central Saxony. 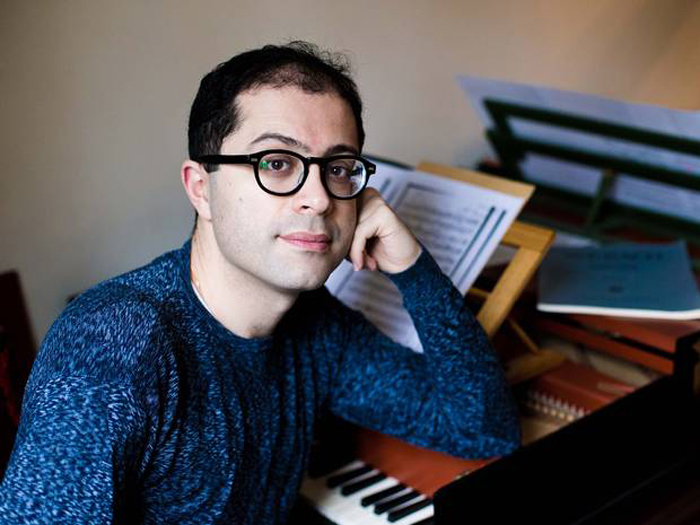 In a letter attached to an application for the position of cantor in Döbeln, one of Bach’s students, Gottfried Benjamin Fleckeisen, reports that he, while in Leipzig, “performed and conducted . . . the music in both St. Thomas Church and St. Nicholas Church . . . in place of Capellmeister Bach . 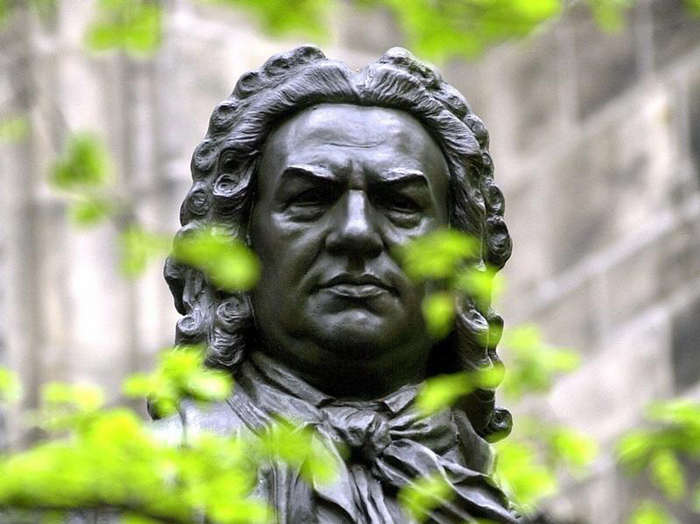 . . for two whole years.” This suggests that, toward the end of his life, Bach had withdrawn from his tasks as cantor and was not producing sacred works for use in Leipzig. 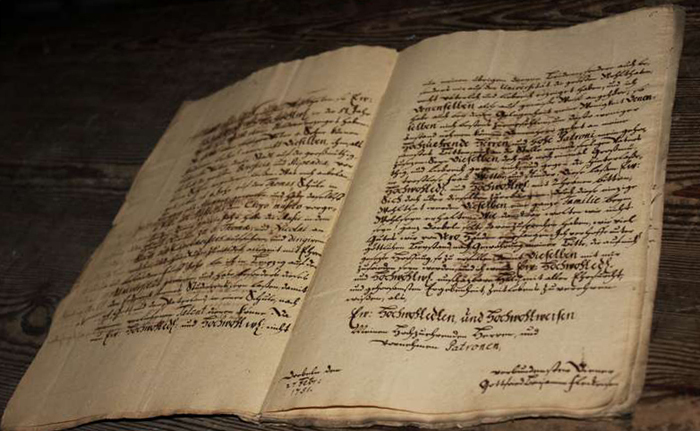 The document was uncovered by Michael Maul in the final days of the research project “Systematic Investigation of the Lives of Members of Bach’s St. Thomas Boys Choir.” Due to the possible implications of this most recent finding, funding for the project, launched in 2012 on the occasion of the eight hundredth anniversary of the St. Thomas Boy Choir, has been extended for an additional year by the Gerda Henkel Foundation. 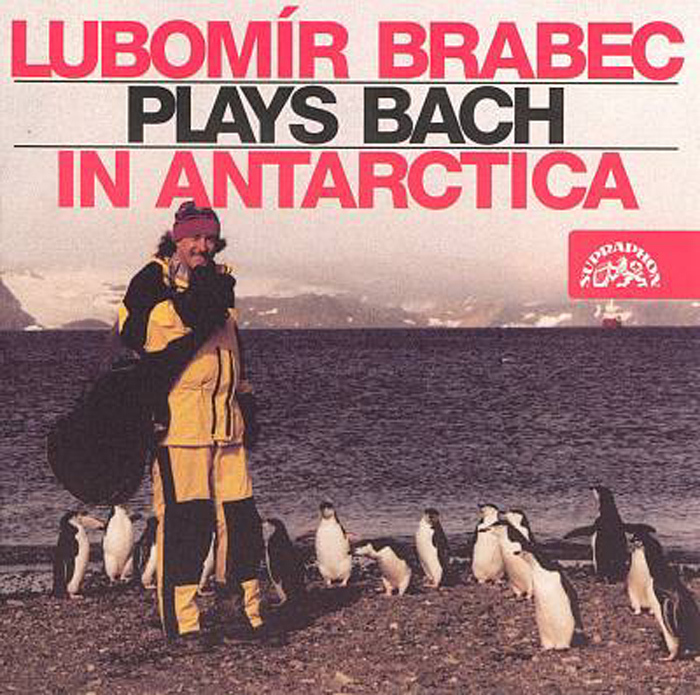 A startling discovery reveals that the person who discovered Antarctica was none other than Johann Sebastian Bach. 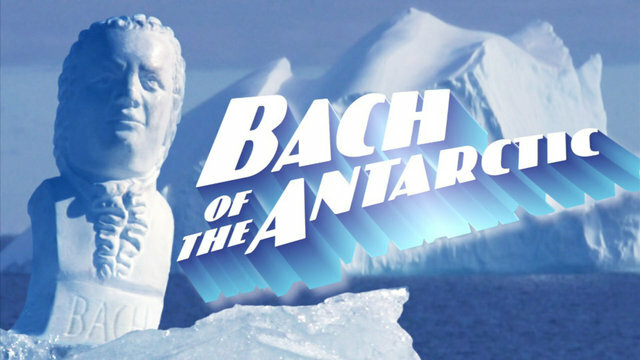 As scientists uncover the astounding evidence, fake historical footage recreates Bach’s daring voyage into the Unknown. 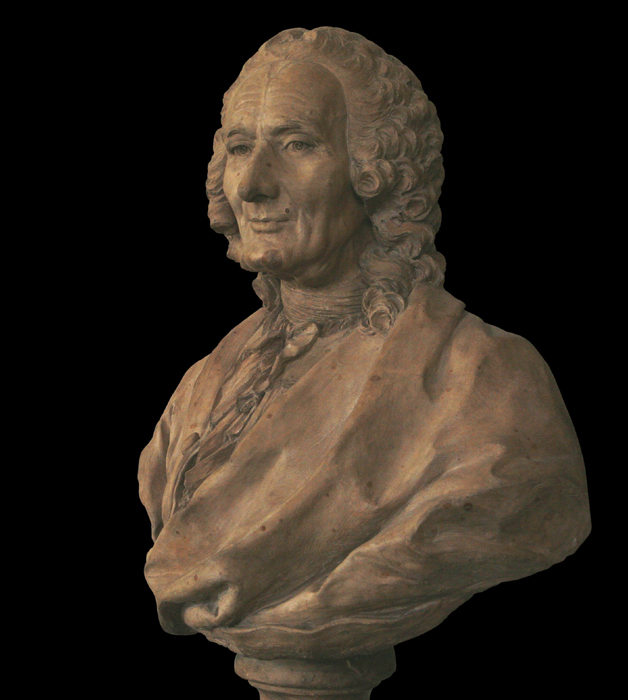 Who could have guessed that, when Bach composed the musical magni opi of the Baroque period, it was but a Prelude to the Discovery of a Continent? Guitar players have Eric Clapton and Jimi Hendrix as avatars; accordionists are stuck, at least in the public mind, with Lawrence Welk and Frankie Yankovic. Pianists have the works of Bach, Chopin and Scriabin to challenge them; accordion players are saddled with requests for Lady of Spain and the monotonous oompah oompah of the polka. 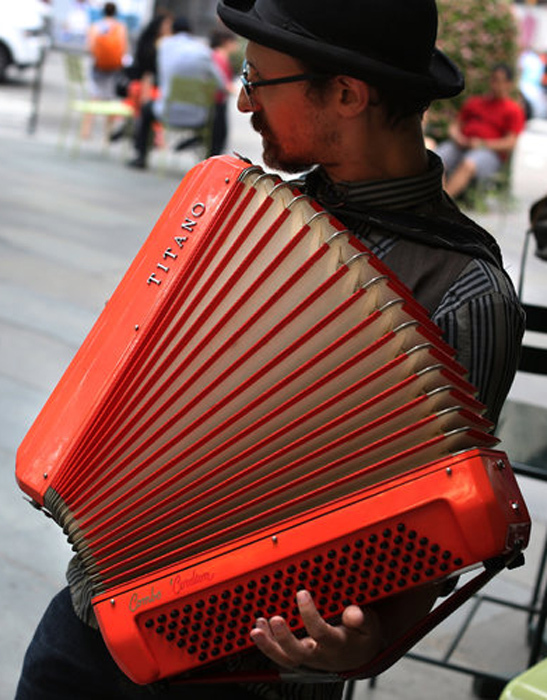 But the free Accordions Around the World festival at (New York’s) Bryant Park this summer is offering accordionists an opportunity to change the stodgy image of their instrument, which was invented in Europe in the nineteenth century. Every Thursday through 29 August 2013, from 5pm onward, accordion players are stationed around the park, where they perform a varied repertory meant to show off their instrument’s versatility and range. In keeping with its name, the festival’s emphasis is on folk and international genres like zydeco, vallenato, tango, klezmer, musette, qawwali, forró, bachata and the music of the Balkans. But last week’s edition, with twenty accordionists involved, also found Matt Dallow playing the Rolling Stones’ Paint It Black, Phillip Racz covering Frank Zappa’s Peaches en Regalia and Art Linowitz, who performs as Art Now, serving up Bob Marley’s No Woman, No Cry. Conversations with the accordionists at the festival revealed a clear generational divide. Those in their fifties or older, like Mr. Linowitz, who is 64, showed a certain defensiveness about their choice of instrument. 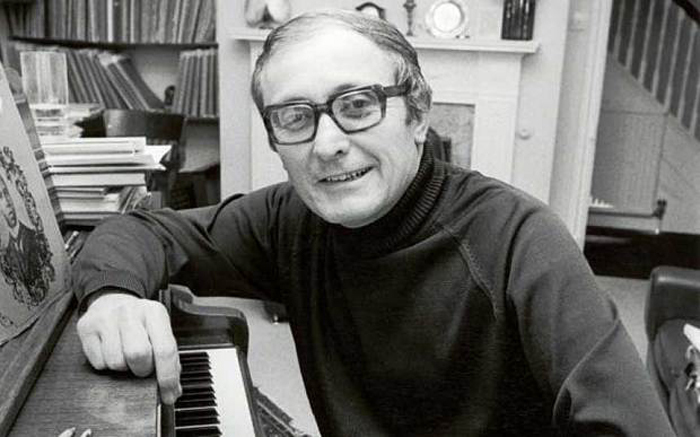 But the players in their thirties or younger had an entirely different attitude: proud, assertive, even arguing that their instrument has acquired an aura of hipness. To a longtime accordionist like Bob Goldberg, who played the festival last week, that news comes as something of a mixed blessing. 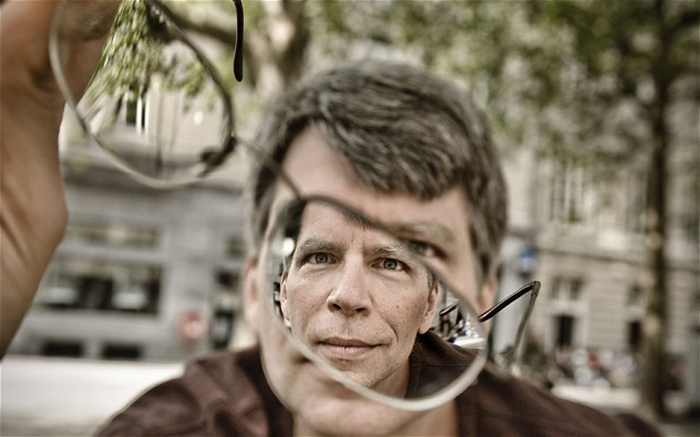 Mr. Goldberg, 54, cited Tom Waits’s 1980s recordings and Paul Simon’s Graceland as works that encouraged him to pick up what was then viewed as “a square and cheesy instrument, associated with boring pop stuff or straightforward two- or three-beat music.” Since then he has found ways to adapt Bach, Beethoven, Aaron Copland and Thelonious Monk to the accordion, and makes a living teaching music and playing on advertising jingles. But one aspect of the accordion’s apparent resurgence seems to make him fret.